Star Tutors — Star Tutors offers college prep classes for the SAT and ACT online or in-classroom. Easy to follow curriculum for ACT and SAT. Written by teachers who know both tests. Join one of our popular classroom programs today! Learn the test. Raise your score. Reach your goal. At Star Tutors, we love the ACT and the SAT. That's because they both follow a pattern-based set of rules, and anyone willing to work hard can learn the rules and improve their score. Our methods are based on careful study of thousands of real questions from previous tests, and to help ace everyone of those questions, we've put the most effective strategies into our Perfect ACT and Perfect SAT Tutorials. Our virtual class program is our most flexible way to prepare for the ACT or SAT. Each class is broadcast LIVE to students in our Facebook Classroom. The programs include 10 classes, 2 full-length practice tests with full analysis, our Test Prep Tutorial and corresponding guide for only $399. Our one-on-one program is the most customizable way to prepare for the ACT or the SAT. This program guarantees that each student will have the full attention of their tutor and allows for the curriculum to be changed to accommodate specific needs. "Star tutors is the reason I was able to succeed on the ACT. This program was not only helpful in helping me understand the ACT test, but it also helped me feel comfortable and confident on test day! Furthermore, Star Tutors helped me to achieve a 5 point increase on my ACT that I never thought possible before taking this course. The accessibility of this program is what really helped me achieve my ACT goal as I was able to receive in-person instruction on a weekly basis but then also virtually rewatch each lesson if certain topics confused me. The tutors were always available to answer any questions I had throughout the week and to explain confusing topics or ideas. Overall, this program helped me tremendously, and I could not have improved or done well on the ACT without it." "I liked how easy it was to tune in to the virtual classroom, ask questions, and easily learn. Honestly, it was a perfect set-up for me. To be able to tune in for classes in pajamas with a cup of tea was very ideal. I learned so much from this program. Everything from timing strategies to practice tests was explained in depth. I was very happy with my overall point increase." "I enjoyed that I didn’t have to leave my home to study for the ACT. A lot of my friends dreaded having to drive to their ACT class (with over 30 students in the classroom), while all I had to do was go sit at my desk. Also, I was able to go back and review certain topics if I wanted to hear them again. If I had done a real classroom I wouldn’t be able to go back and review things I had missed." "I attribute most of my success on the ACT to Star Tutors and their unique online program. The combination of the Star Tutors ACT prep book and the Official ACT prep book covered all the information I needed to be successful on the ACT. Not only were there many practice tests available in these books, but the tutors were more than willing to send additional practice resources and answer any questions I had. It was so easy to tune in to the virtual classroom, and the videos were accessible to be rewatched if I needed clarification or extra practice. Something unique to Star Tutors is that I could do the program from my room in my pajamas, without the distractions present in most other test prep environments. By far the most helpful aspect of this program for me was the day-of test packet. It helped me get in the right mindset right before the test, avoid nerves, and be confident in my knowledge and ability to score well." 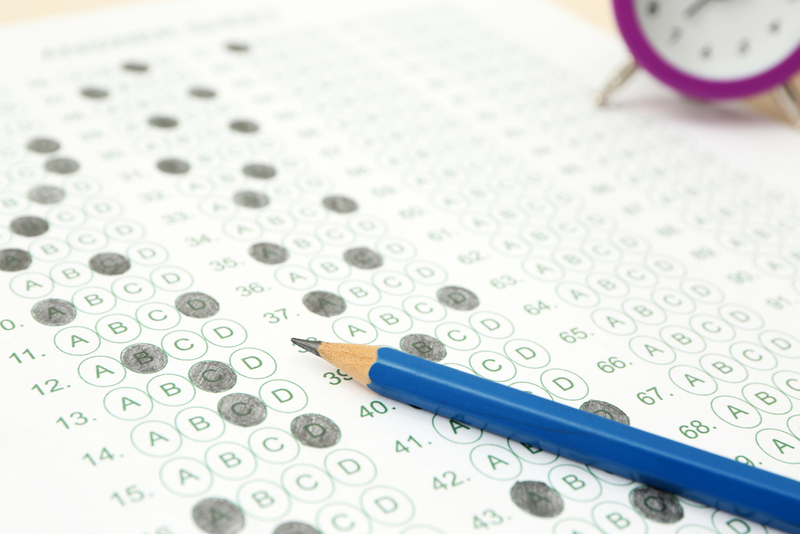 This pretest packet is designed to get you in the zone before you take the ACT. Fill out the form below and we'll send the packet for FREE! Thank you! Download your ACT Pre-Test Kickstarter by clicking here!